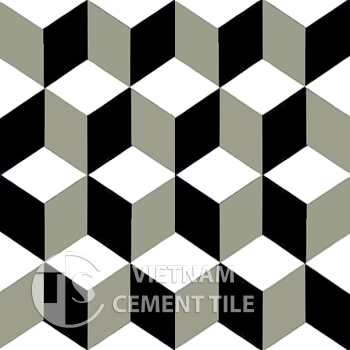 About Vietnam Cement Tile Corp | Gạch bông đẹp - Tinh hoa nghệ thuật. After 10 years of production. 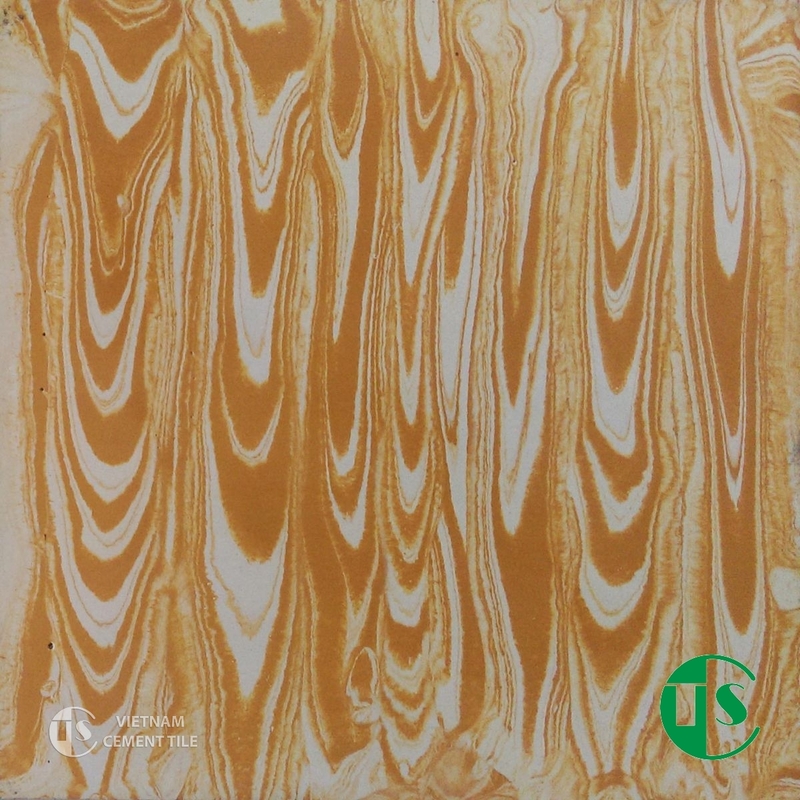 Around the time of 1998-2000 the rise of industrial ceramic tiles cheap price. 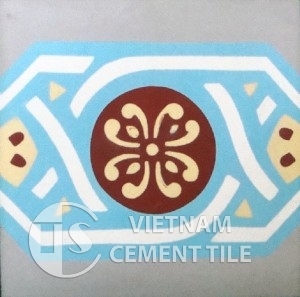 Cement tiles prices can’t compete so hard, not only led to the Dong Son factory but also many other brick factory to break up the market. This has marked a milestone that later, when the Dong Son workmen extremely regret when the molds import from French has leaved was lost with time. Recipe of mold release oil. The treatments of the old tile surface. 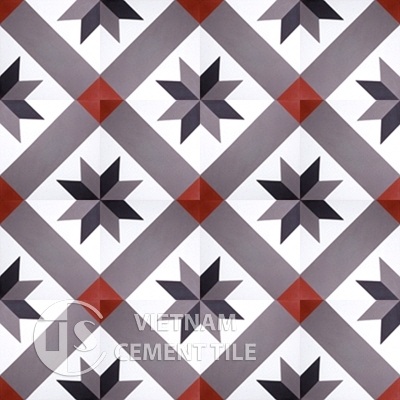 The main concern for the loss of cement tiles along with passion for this job always flowing in the heart of Dong Son artisans. By 2010, we have returned with the breakthrough of quality product and new design. The combination of a number of modern methods of production & support of multiple additives. Dong Son tile is further confirmed his place in the customer’s mind. 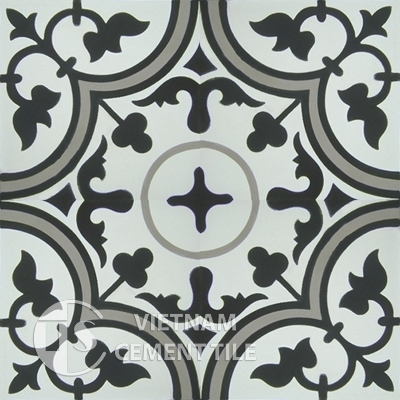 The return to refresh yourself, we have returned to the cement tiles market. CTS is the new brand we use. 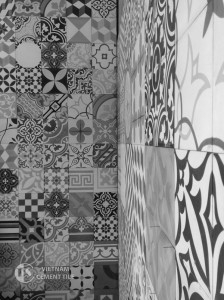 The new models of the EU, US, Middle East … was first produced in our tiles factory. On the other hand, we began to apply the highly technical elements of the tiles production & storage. CTS brand starts here !!! With these new elements should have a breakthrough in the development of the market, should CTS began to have a new plan for developing new models and create the best conditions for customers to approach us. CTS open a factory in Binh Duong province. 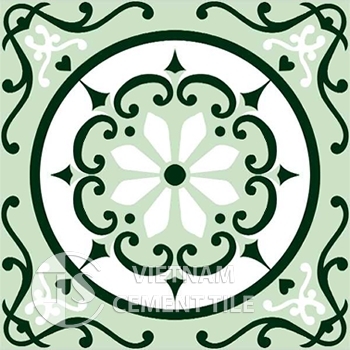 Vietnam Cement Tile Limited Company. 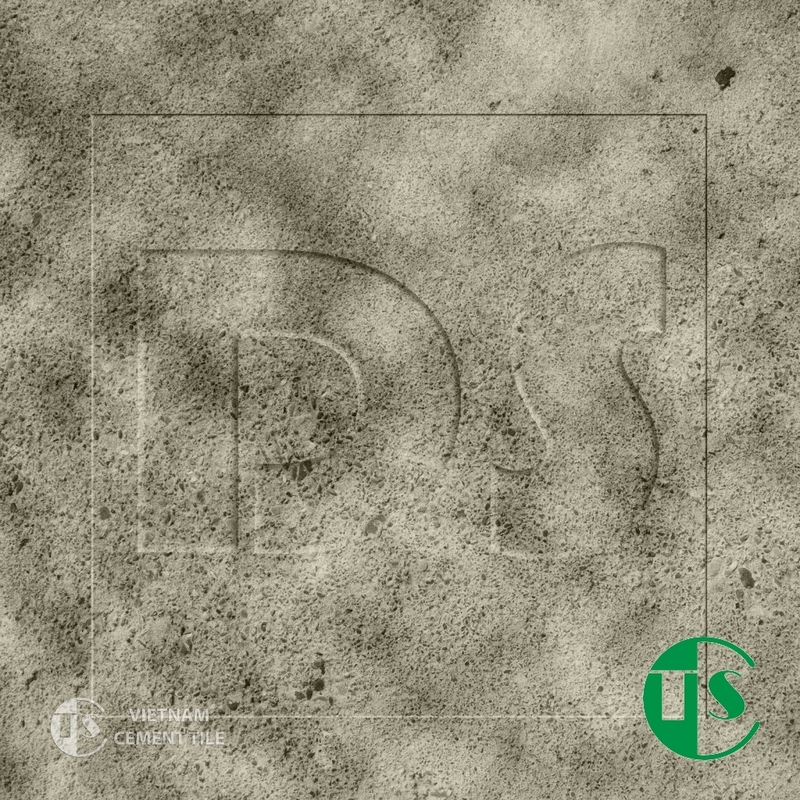 2014 opening for a new step in the development of CTS tiles market. 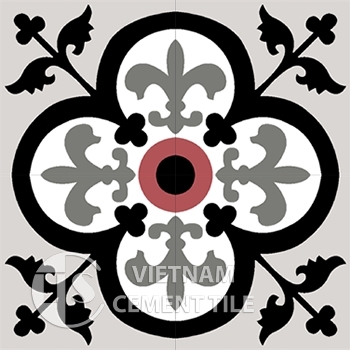 CTS has conducted open Vietnam Cement Tile Company & new showroom in Hochiminh city. 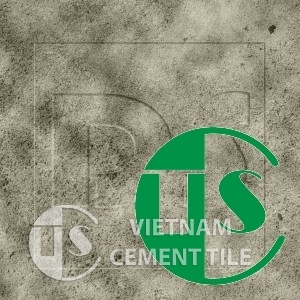 Promises about CTS tiles in Vietnam’s biggest market. With the showroom in Hochiminh city, customers will choose their own hands the bricks like the best. CTS also support the design models in accordance with construction area of customer request.